THE FIRST ANNUAL PRETTY MUCH WORLD FAMOUS VALENTINY WRITING CONTEST!!! Susanna Leonard Hill is at it again turning the winter blues, into a rosy opportunity for a little Valentine writing contest, and lord knows I could use the break from writing school papers in APA format. The format for this heartfelt Valen-tiny contest is described here. 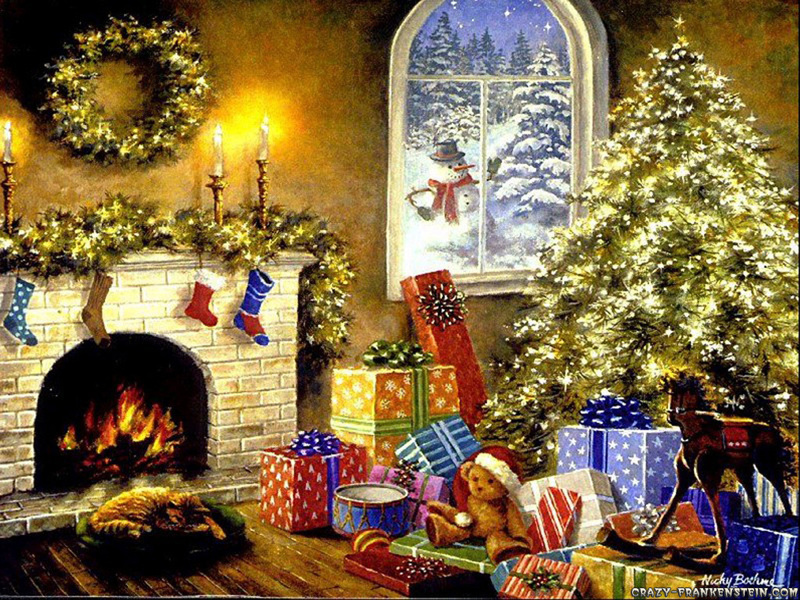 Good luck to all the entrants, there is a load of talent out there, and I just love reading everyone’s stories. Ever since I met my husband he has been putting Valentine like love notes in all my cards, they always start the same way: Roses are Red, Violets are Blue… followed by something sweet or funny. When our children were born he passed those same Valentine love notes on to them, and now they are passing them back onto us, ahh the circle is complete. Those love notes are the inspiration for my story today. So without further ado, here is my entry (and yes I counted the words in the photos too: exactly 214). 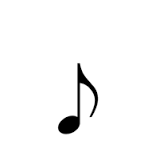 If Thomas heard this song one more time his head was going to explode. All the kids in his class haven’t stopped singing this song since Bobby Iritson found Thomas’ folded up note to Susie on the floor. Thomas was so embarrassed. He and Susie had been best friends since pre-school, and now she wouldn’t talk to him, or look at him without blushing cherry red. 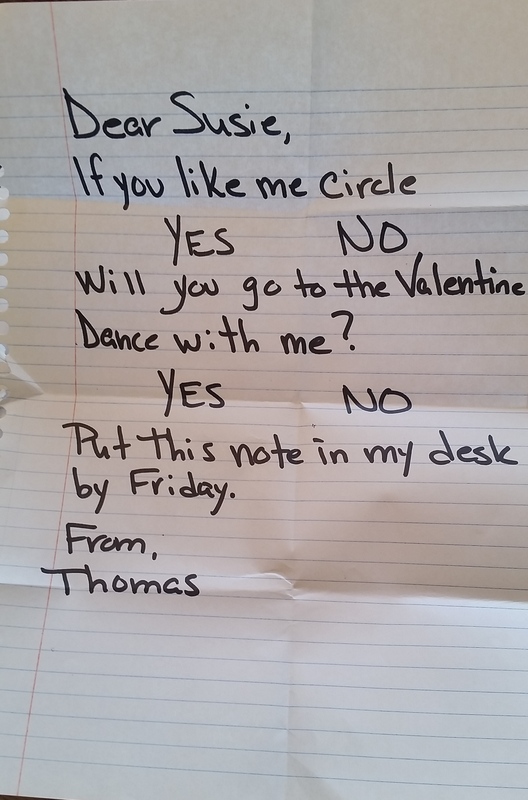 Thomas was kicking himself for writing that note. Now Thomas had no chance of ever knowing how Susie really felt, and today was Friday; the dance was tonight. 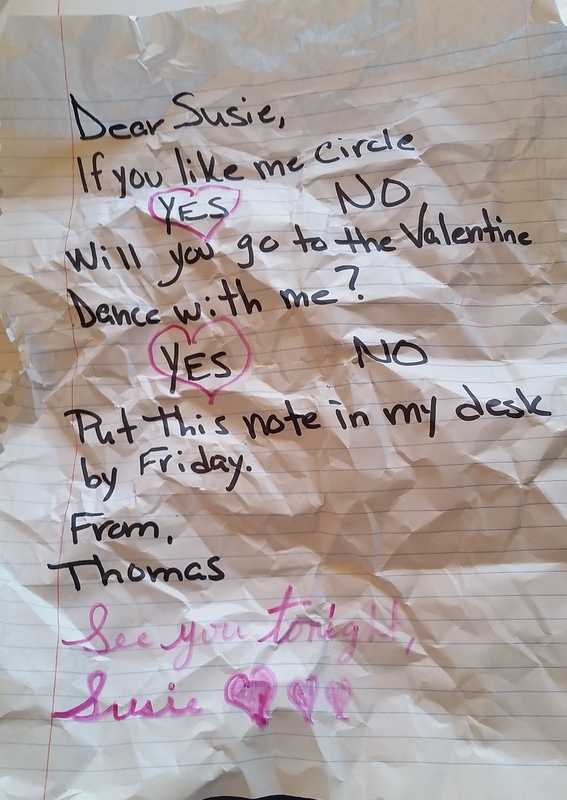 As the last bell rang for the day Thomas gathered the books from his desk, and under the last binder he found the crumpled note he had written a week earlier.